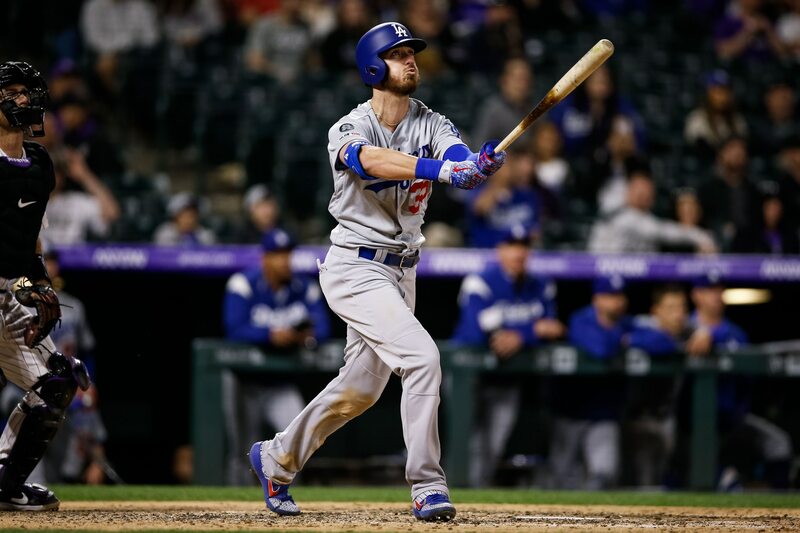 Bellinger was drilled in the knee in the third inning of Monday’s game against the Cincinnati Reds and starting pitcher Luis Castillo. As you can hear, it didn’t sound too great. While Bellinger attempted to walk it off, he ultimately had to exit the game. There’s obviously no further word as it relates to Bellinger’s knee. He’ll have to likely get an MRI at some point after the game. The former Rookie of the Year and NLCS MVP had gotten off to a strong start to the season. He currently leads the NL in batting average (.424) homers (nine), RBI (22), on-base percentage (.500) and OPS (1.024).